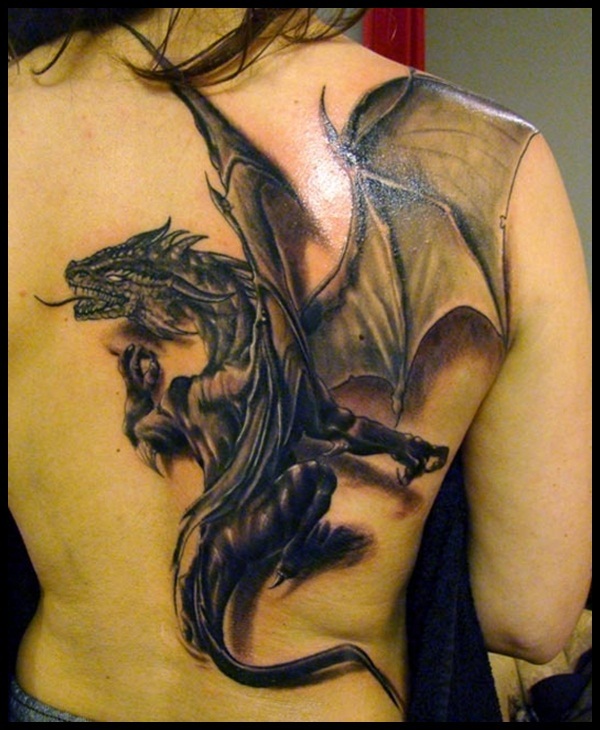 You must have seen Daenerys Targaryen bravely taming the three, fire spewing, enormous dragons in the very famous TV series called Game of Thrones. 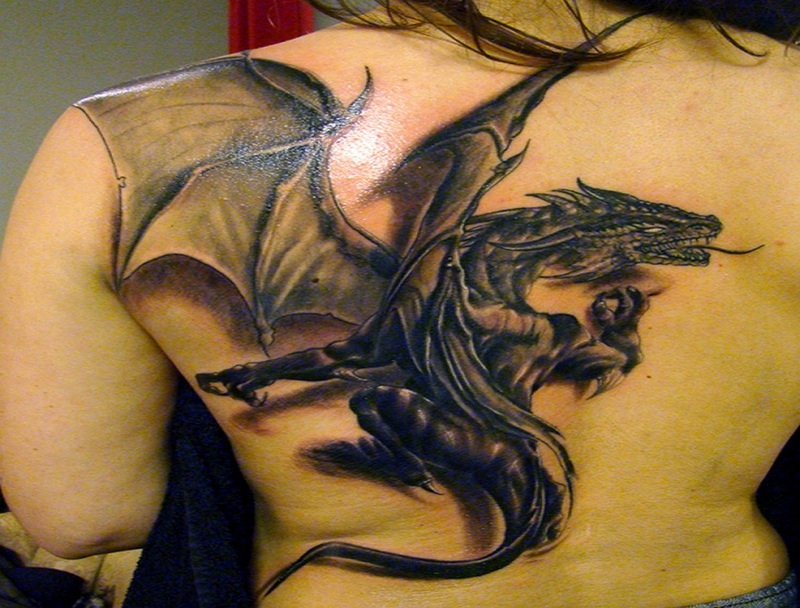 Well, here is your chance to tame some dragons too (of course not literally). 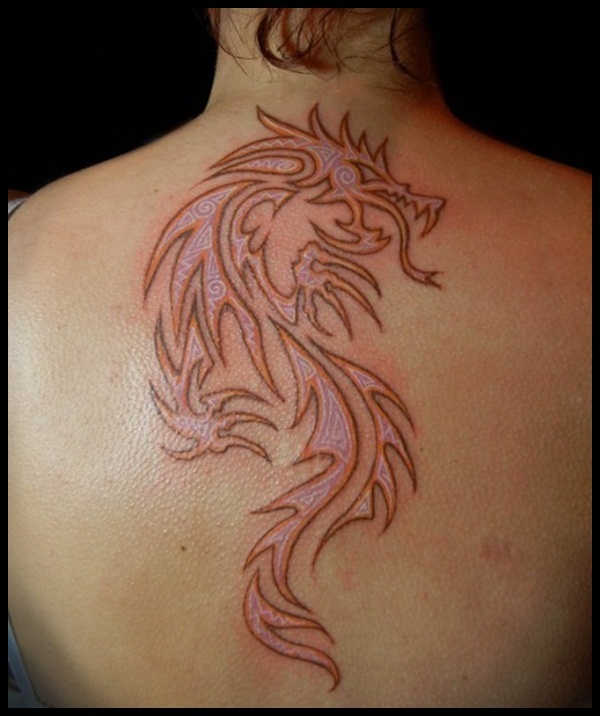 If you are someone who is greatly inspired by the dragons and you absolutely love them then you should go for a dragon tattoo. 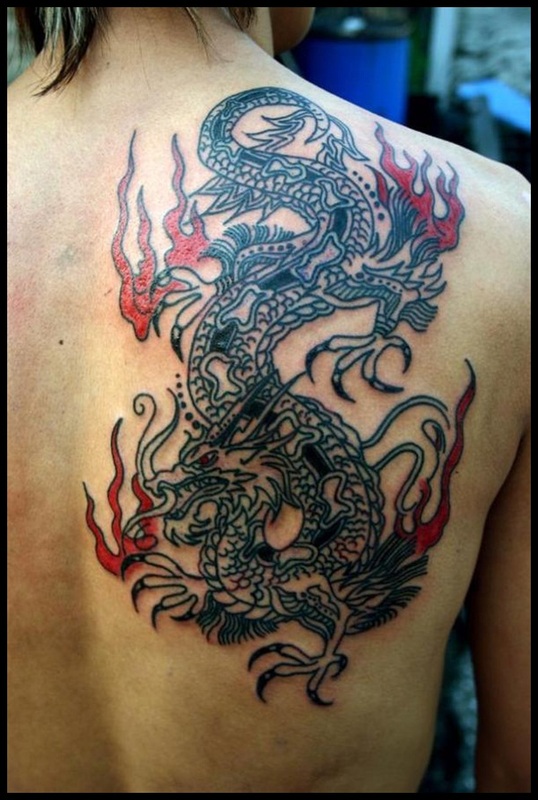 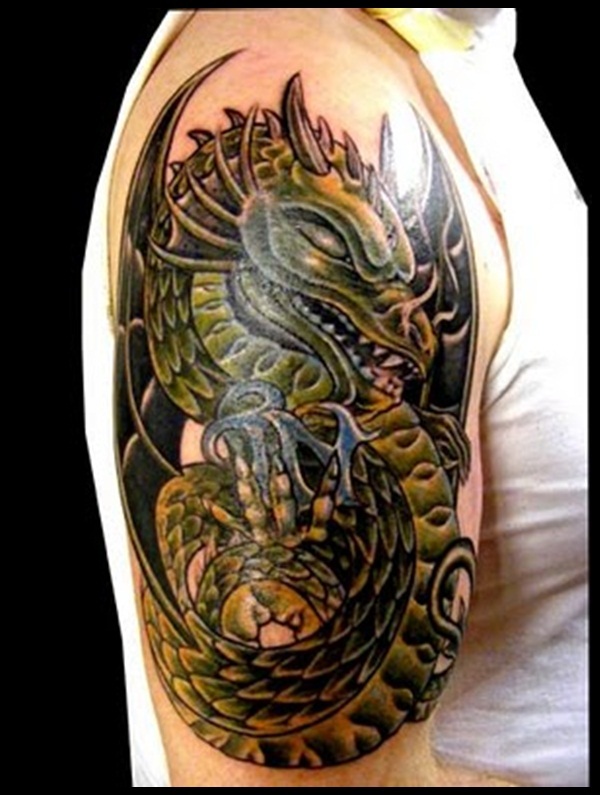 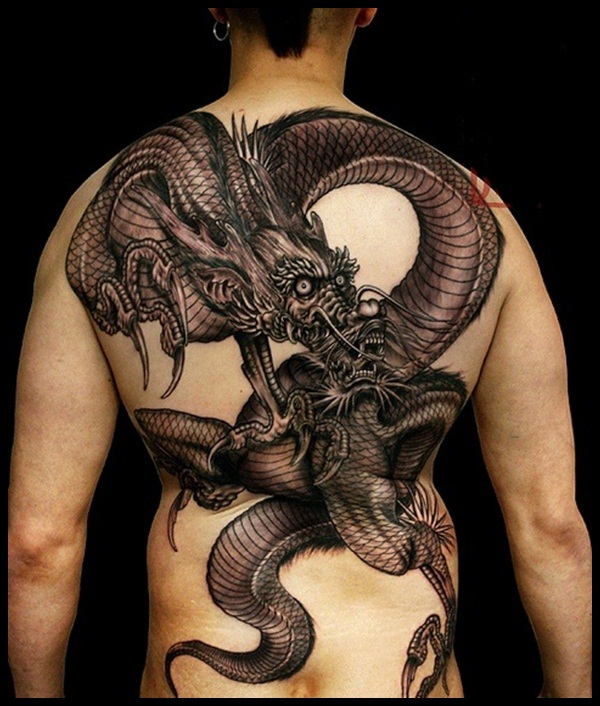 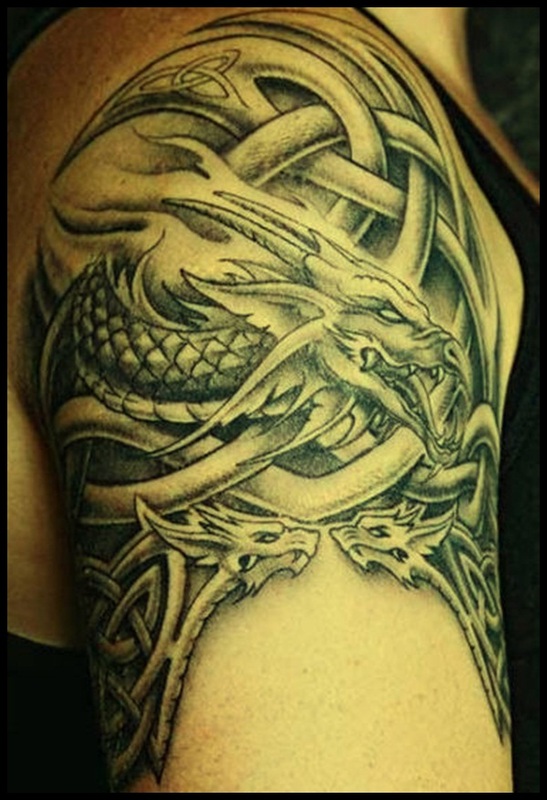 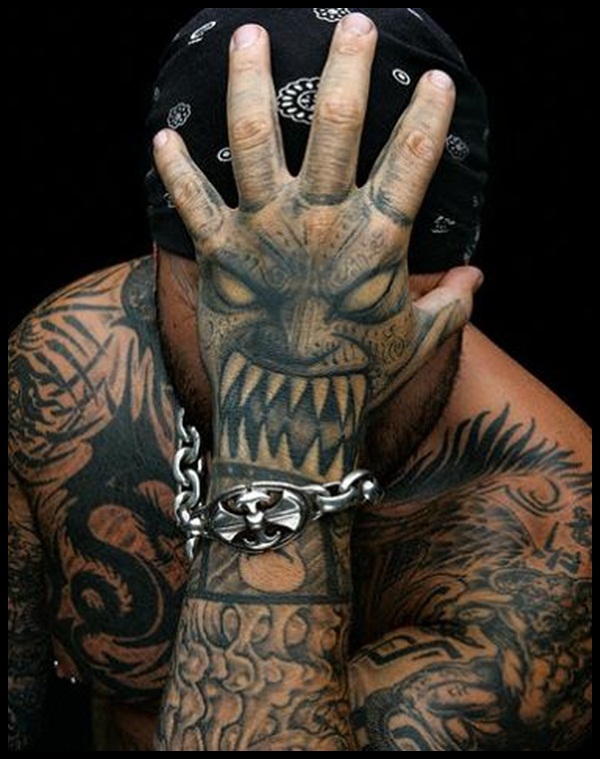 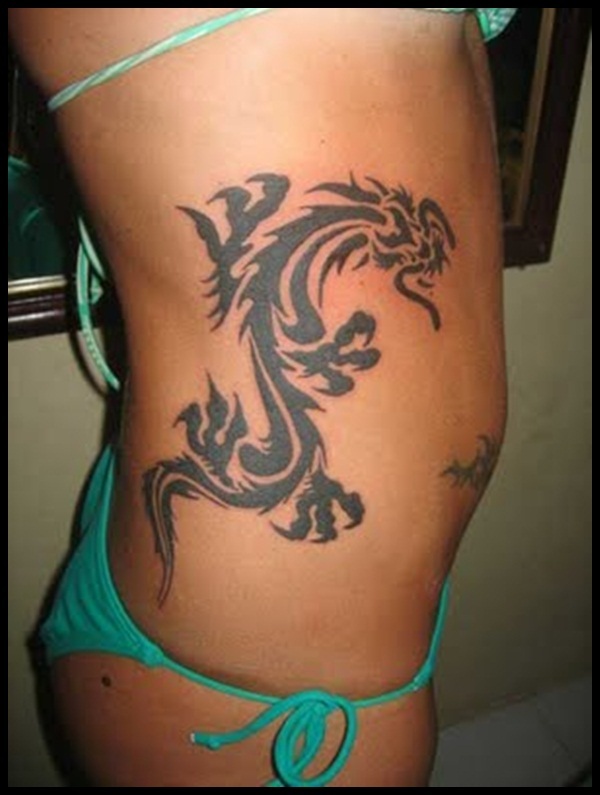 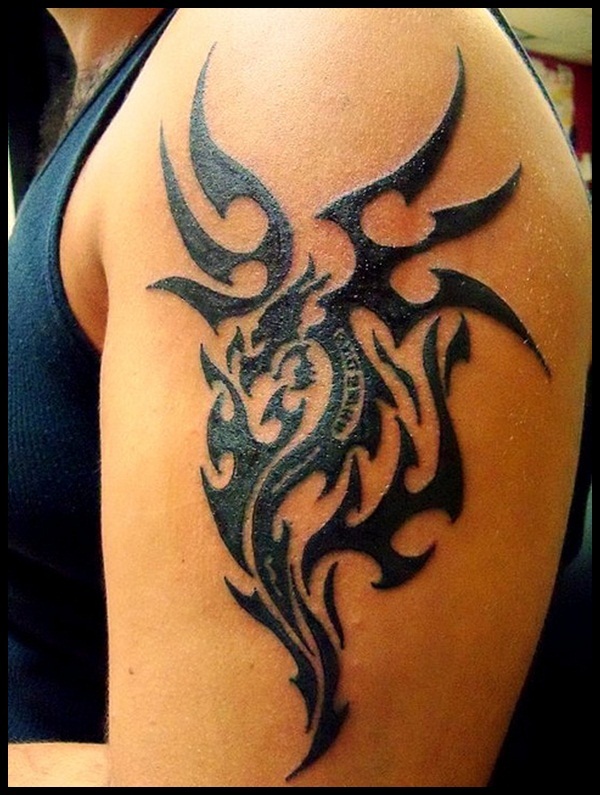 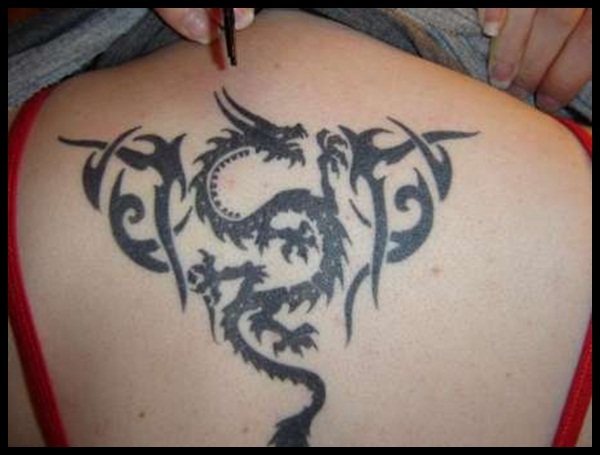 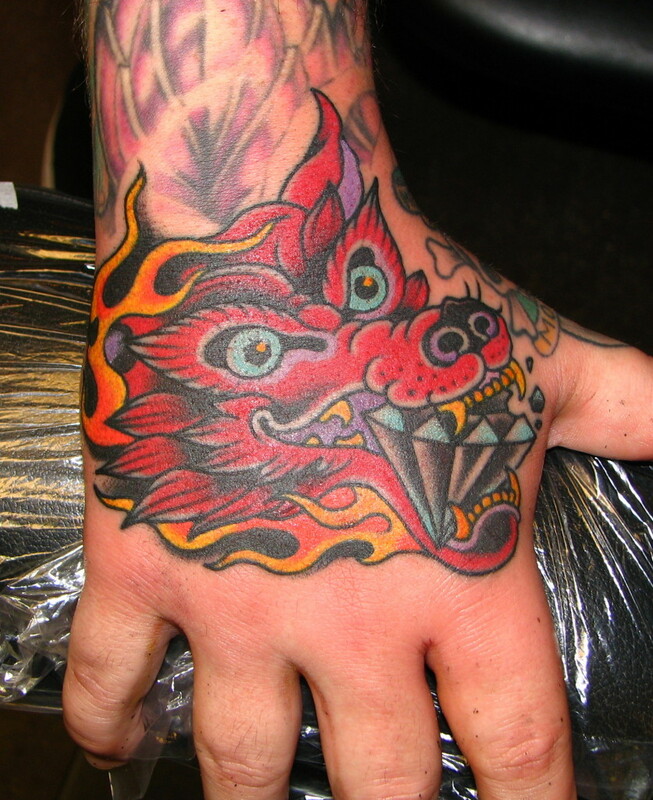 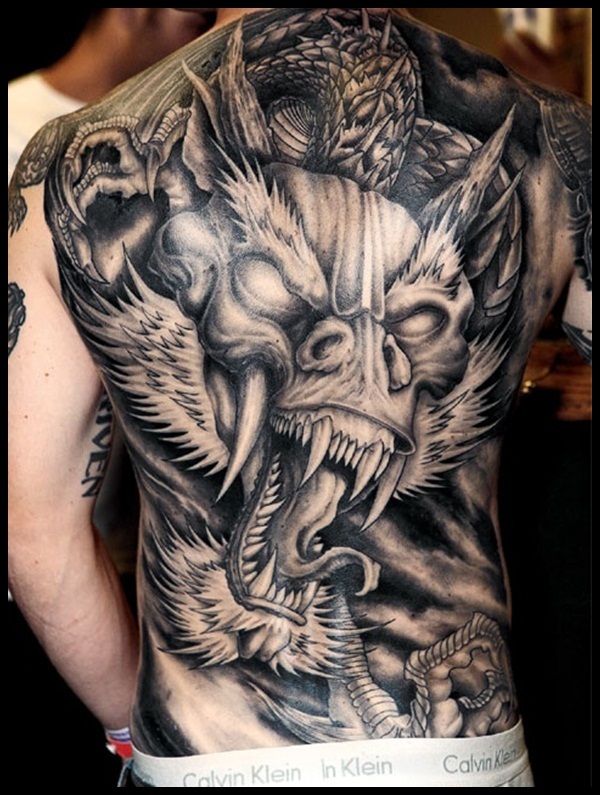 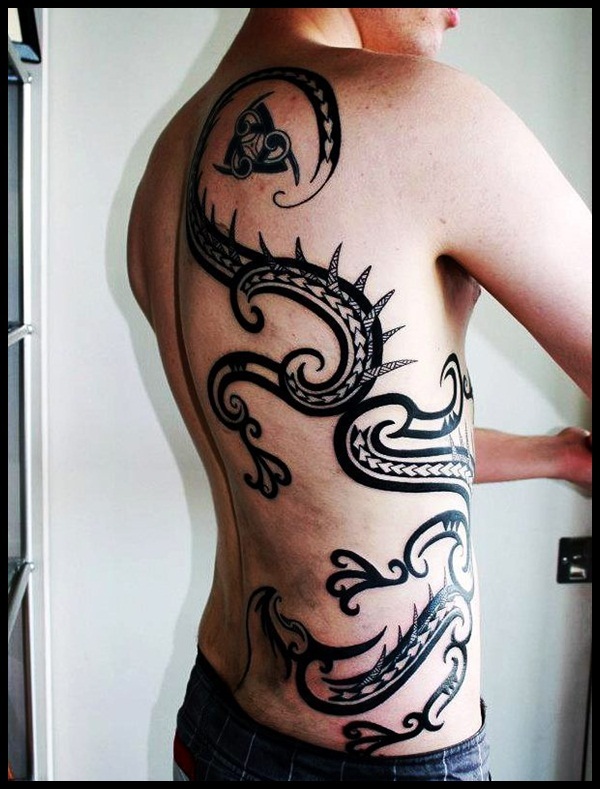 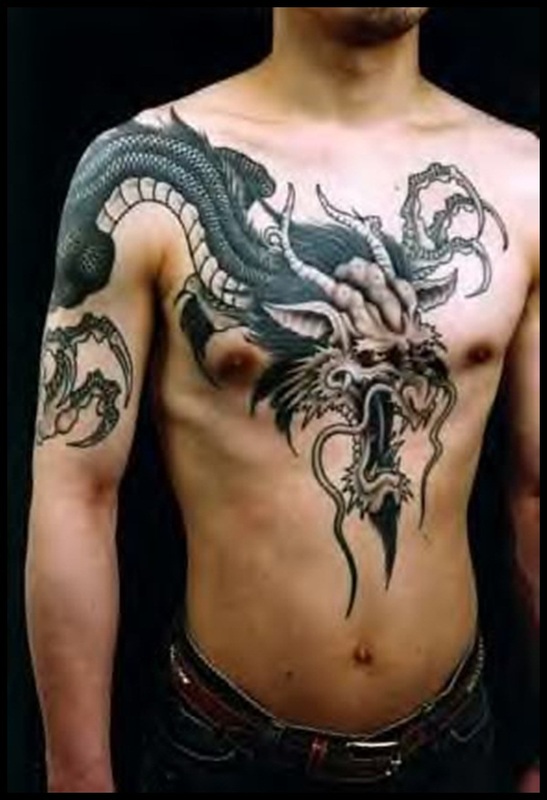 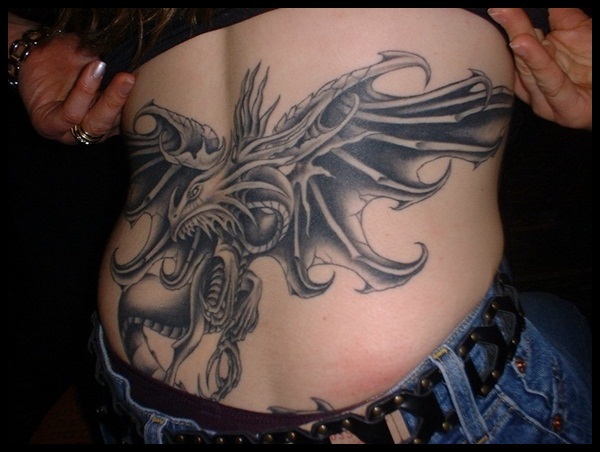 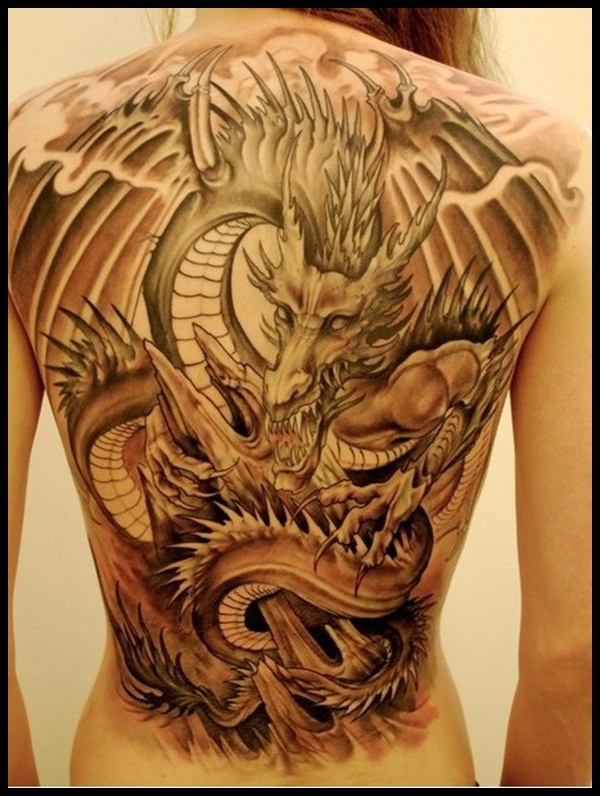 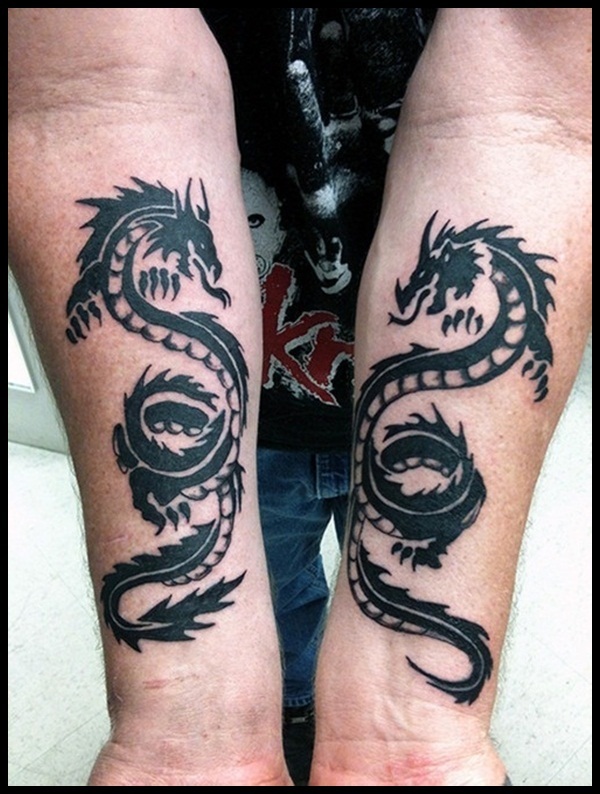 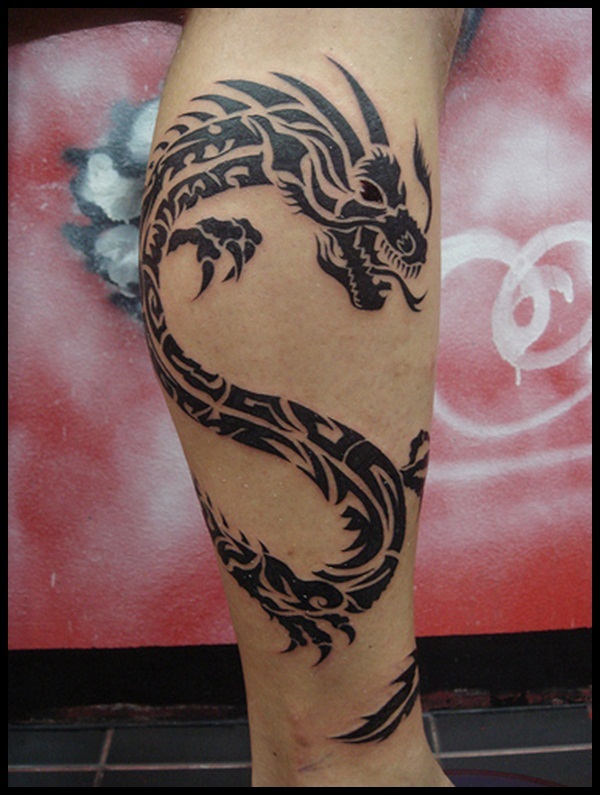 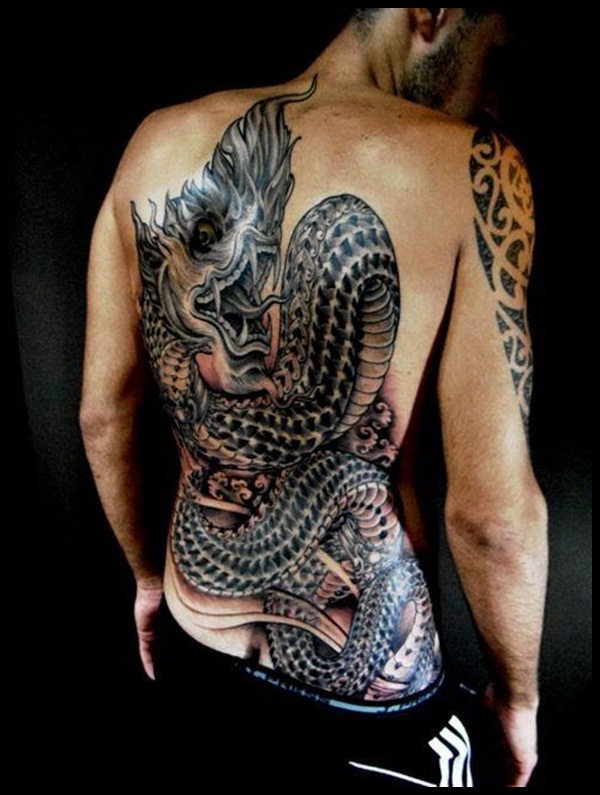 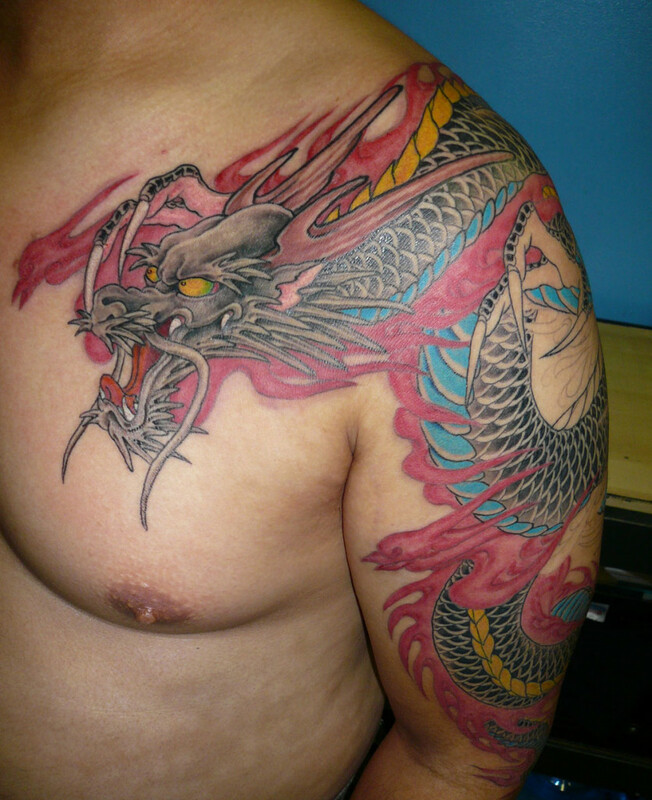 The dragon tattoos have remained one of the most preferred choices of many people all over the world. 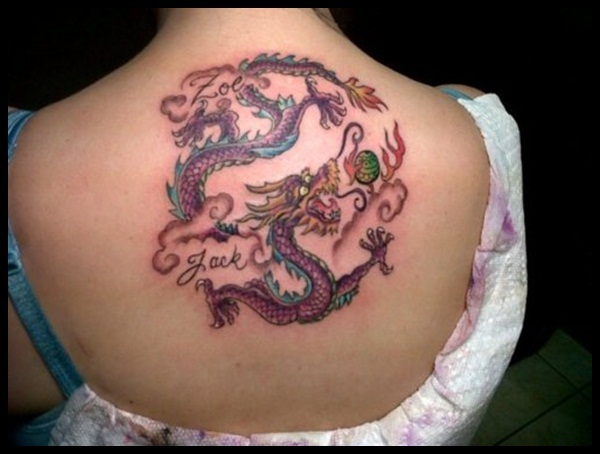 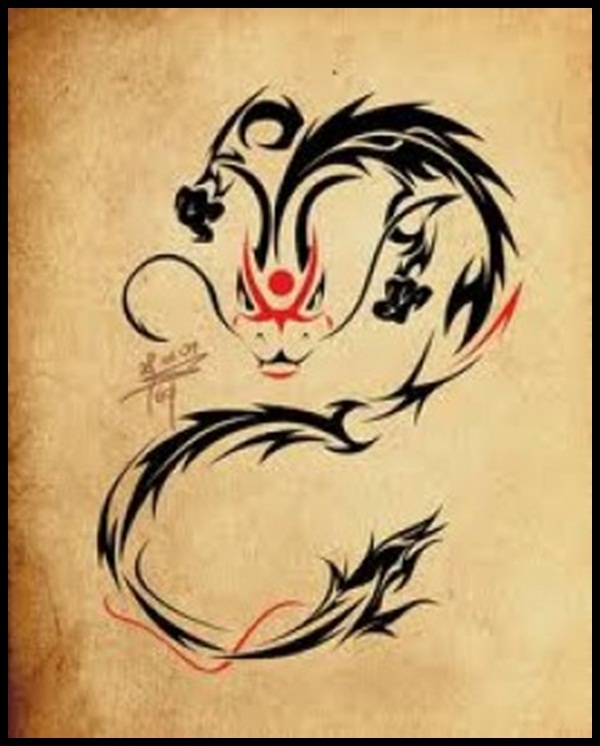 Dragon tattoos not only look majestic, they also carry many different meanings for different people. 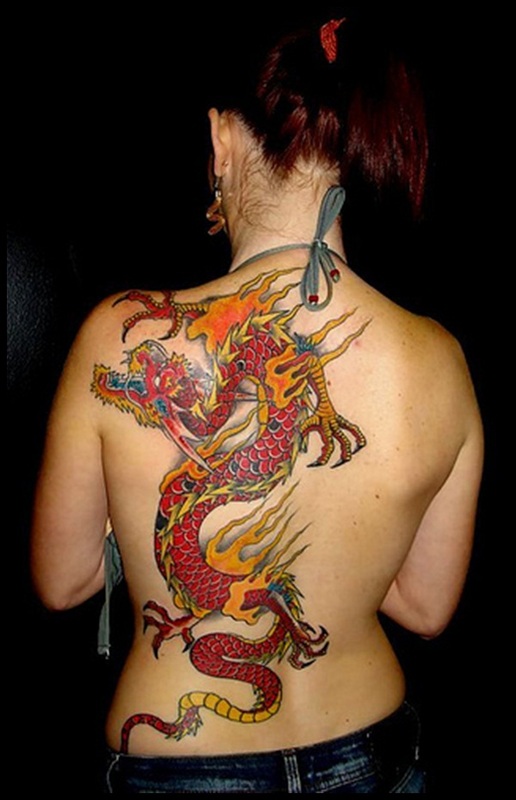 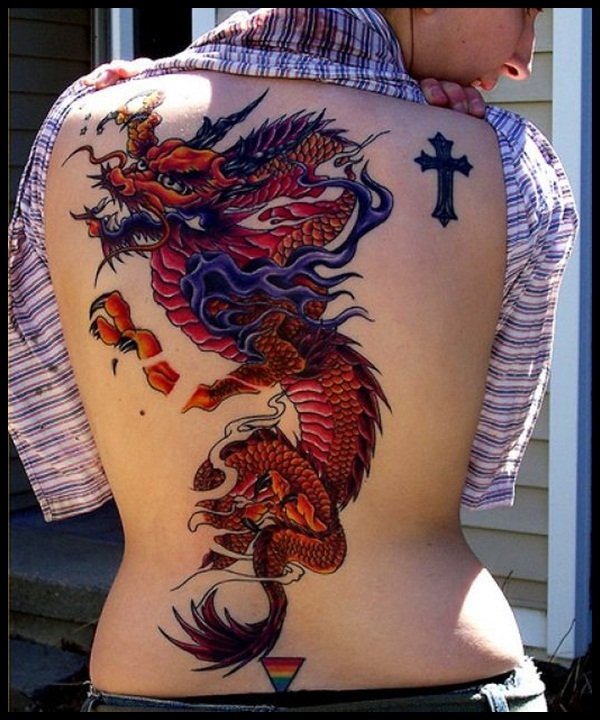 A beautiful girl wearing a dragon tattoo could mean she is not just good looking but also strong and perhaps dangerous. 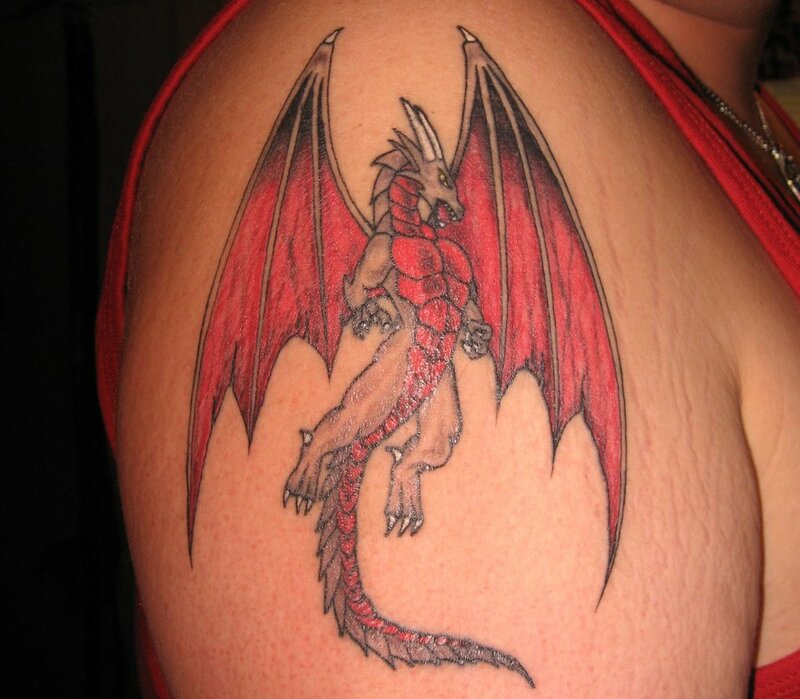 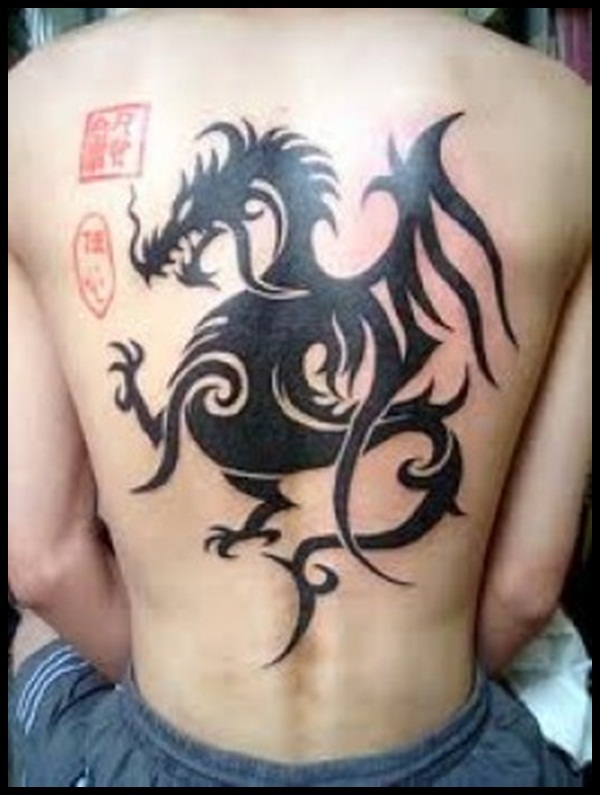 A many may sport a dragon tattoo to highlight his masculinity. 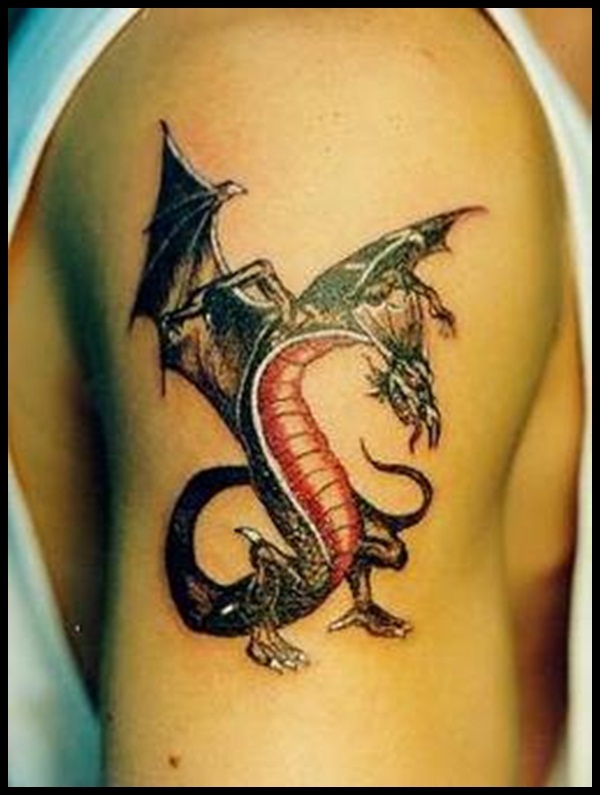 Dragons are also a symbol of bravery and power. 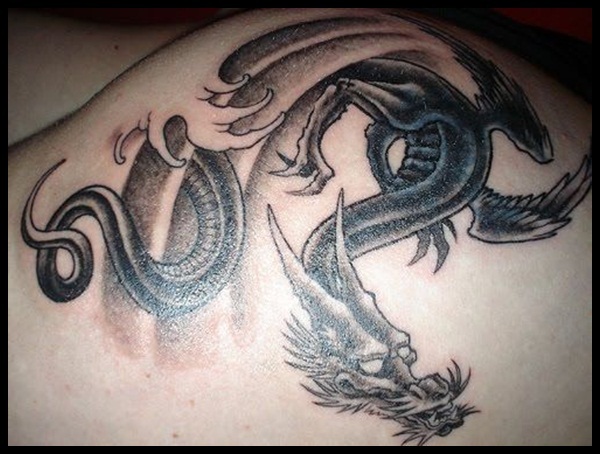 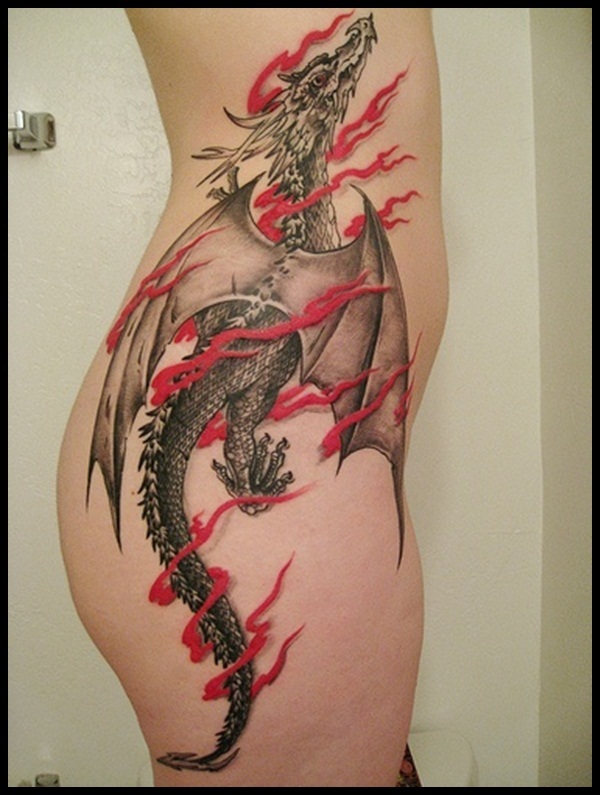 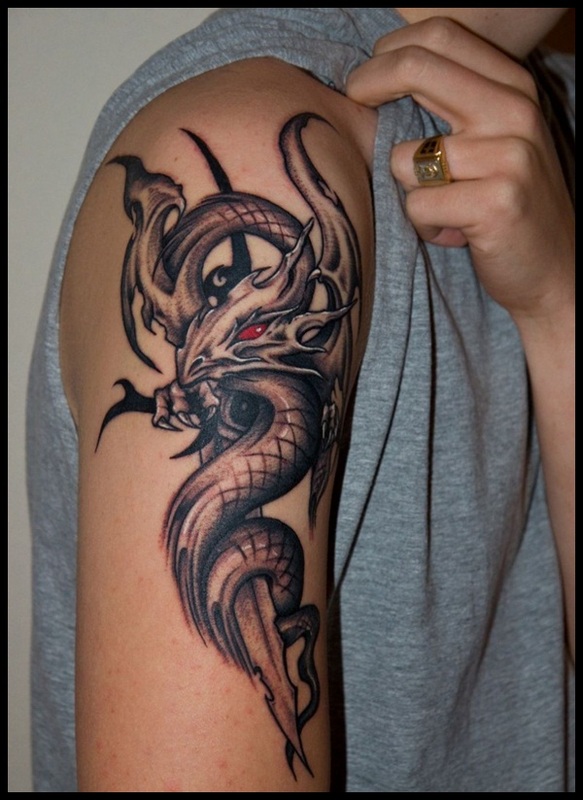 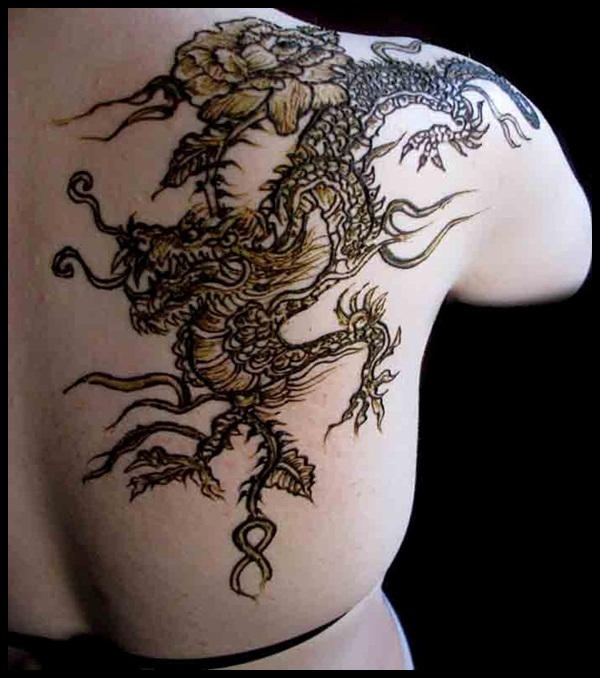 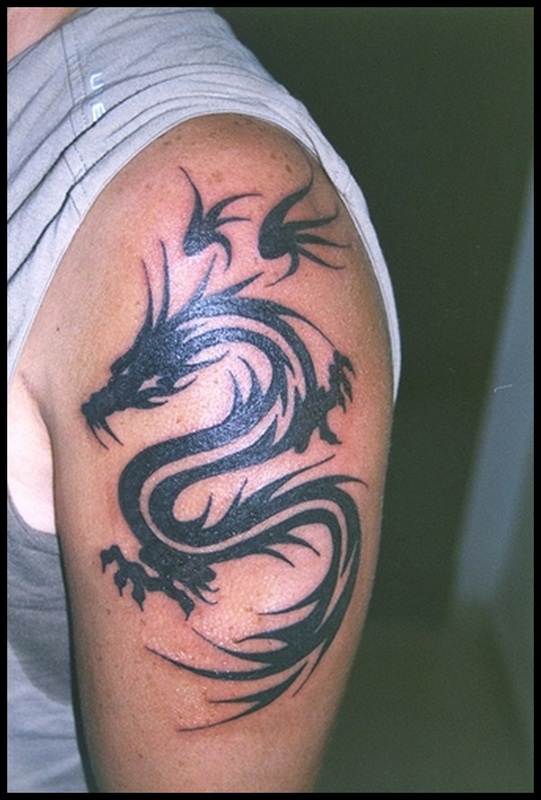 Regardless of your reasons, you can get a really stunning dragon tattoo inked on your body. 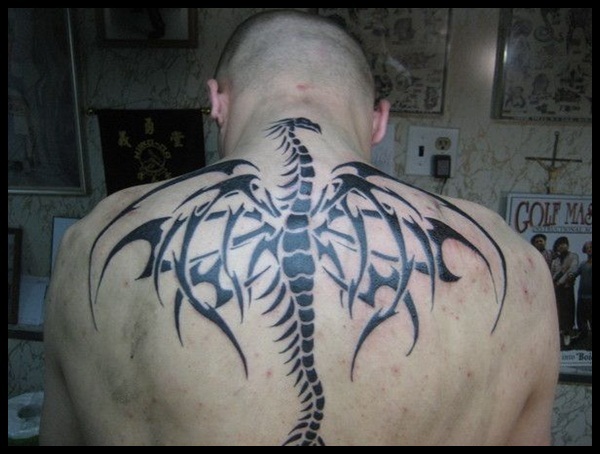 Whether you want it on your back, chest, belly, arm, or even the legs, you can get it all. 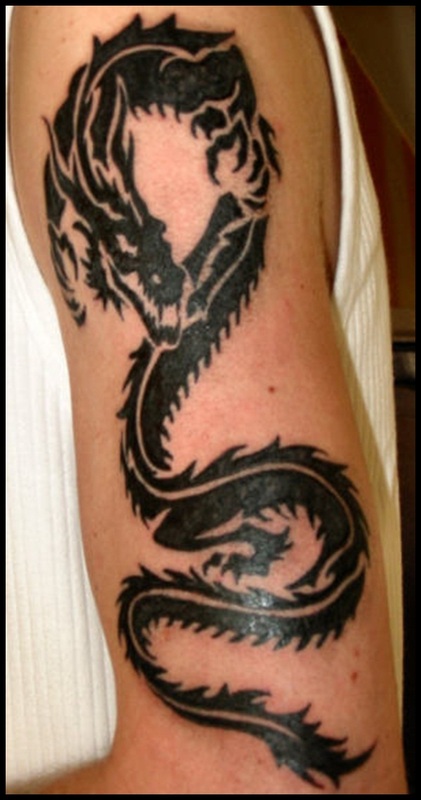 We looked up for the dragon tattoo ideas and from hundreds of them, we have picked the best ones for you. 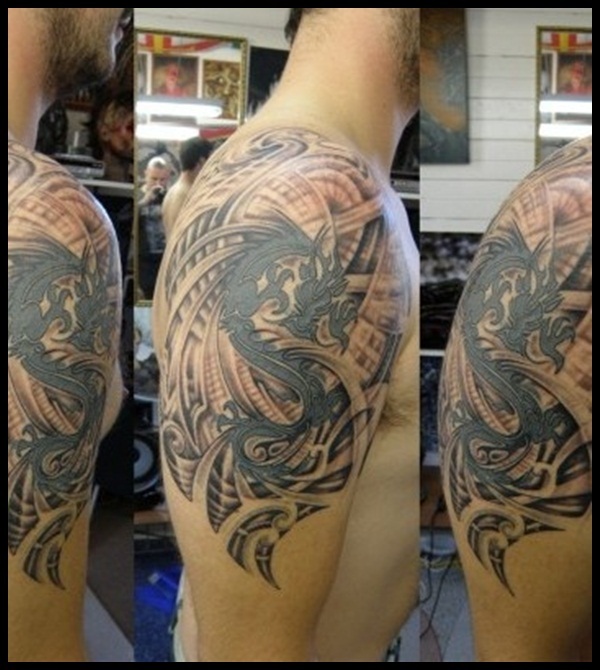 Take a look and choose the design that suits you the best.